Client: A woman of 91 years of age, suffering post-herpetic neuralgia symptoms for almost 2 years. Practitioner: Craig Wainright – Naturopath and Pharmacist. Daphne* was diagnosed by her primary care practitioner with shingles, which is a disease caused by the reactivation or outbreak of the chick-pox virus. Unfortunately, the outbreak was not diagnosed until a week after the blisters appeared. She was prescribed anti-viral medication and the blisters resolved, but she was still left with the constant itch, some pain and sleep difficulties. None of the medications prescribed (amitriptyline and pregabalin) helped her symptoms, and they also caused additional unwanted side-effects. Daphne came to Craig for a naturopathic consultation, in the hope of finding some relief from her symptoms. The pain was not as intense, but the itch was constant and was affecting her quality of life. The symptoms extended all over her scalp, ears, cheeks and chin, and it would often wake her up at night and disturb her sleep. She also noticed a decline in her hearing and loss of strength in her voice. Daphne had several other medical conditions and more than 10 prescribed medications, including (but not limited to) warfarin, sleeping tablets and blood pressure medication. Craig prescribed specific nutritional supplements for her symptoms, that were safe and not contraindicated with any of her prescribed medications or other health conditions. As the after-effects of shingles are due to nerve damage, ongoing nerve inflammation and impairment of nerve cell energy production, Craig chose nutrients that are neuro-protective and restorative (protect and heal the nerves), and that resolve inflammation and improve energy production in nerve cells. The itch and discomfort that Daphne had been suffering from for almost 2 years, resolved within 7 days. Daphne was then able to sleep through the night and could fall asleep without the aid of the sleeping tablets she had previously needed to take. 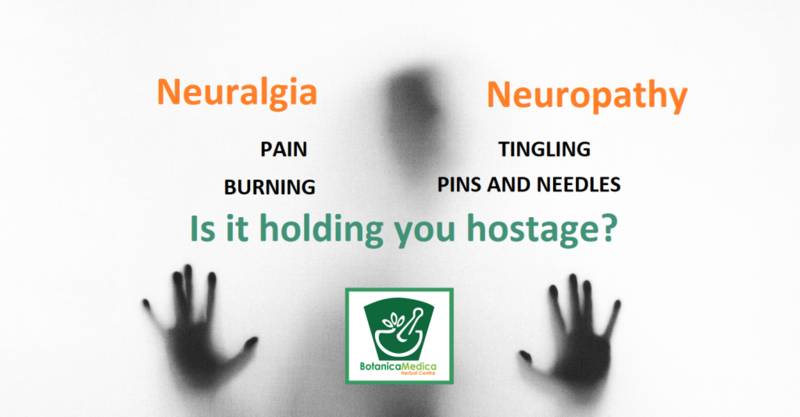 Post-herpetic neuralgia symptoms manifest differently in each person. Symptoms may include pain, itching (pruritus), prickling sensations known as ‘pins and needles’, feelings of hot or cold, or a lack of sensation (like the area is going numb). The symptoms are due to nerve damage and inflammation caused by the virus at the time of the outbreak. Please note: The information provided in this case study is not intended or implied to be a substitute for professional medical advice, diagnosis or treatment. Results may vary between individuals. *An alternative name has been used to maintain client confidentiality.